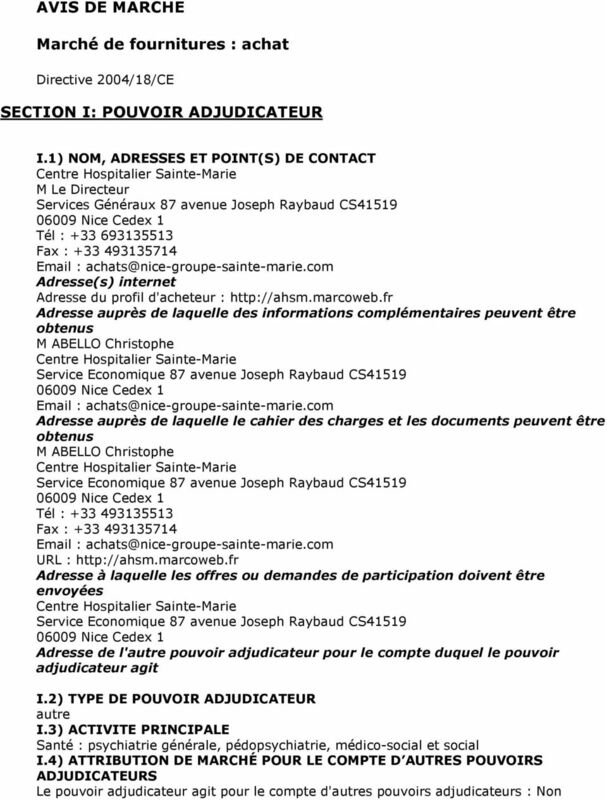 Download "AVIS DE MARCHE. 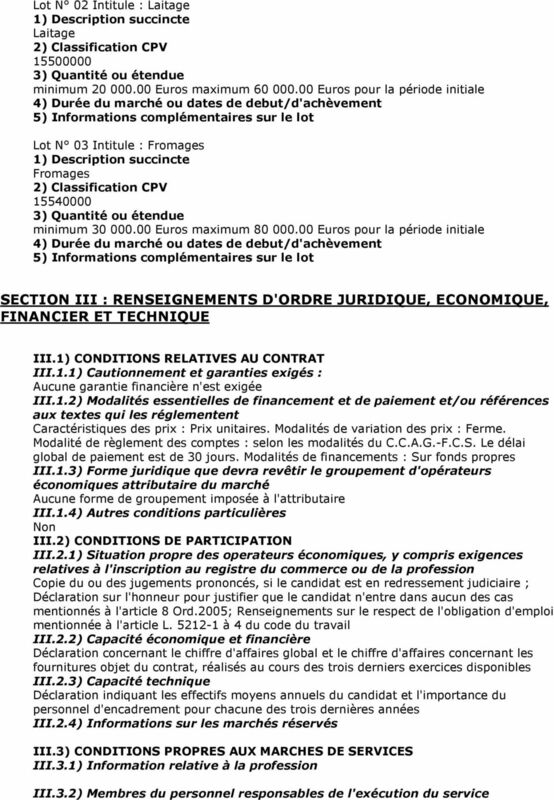 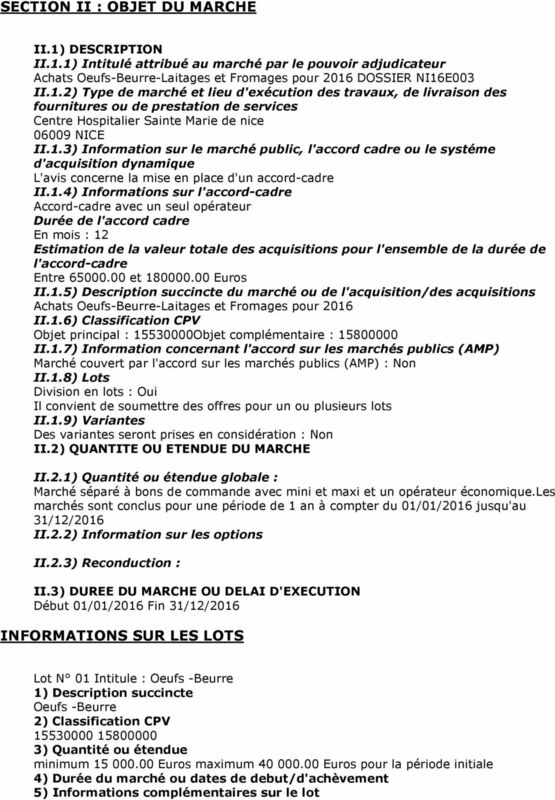 Marché de fournitures : achat SECTION I: POUVOIR ADJUDICATEUR. 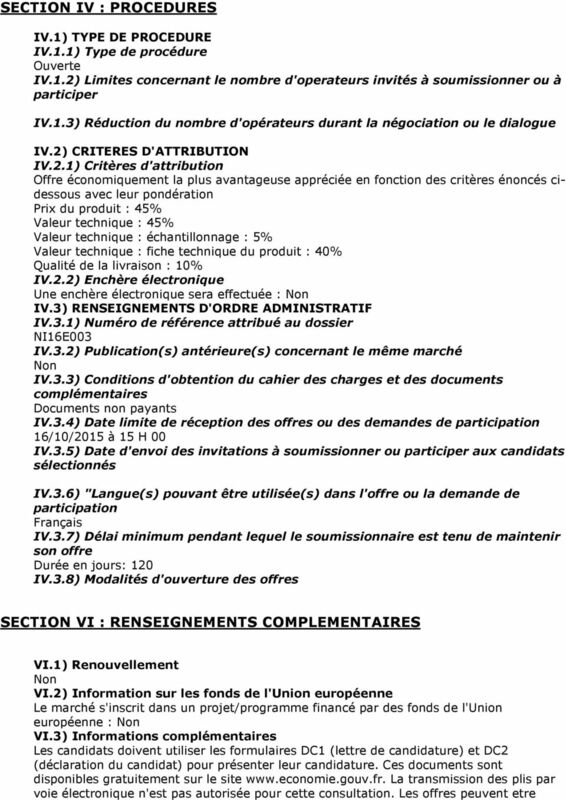 Directive 2004/18/CE"